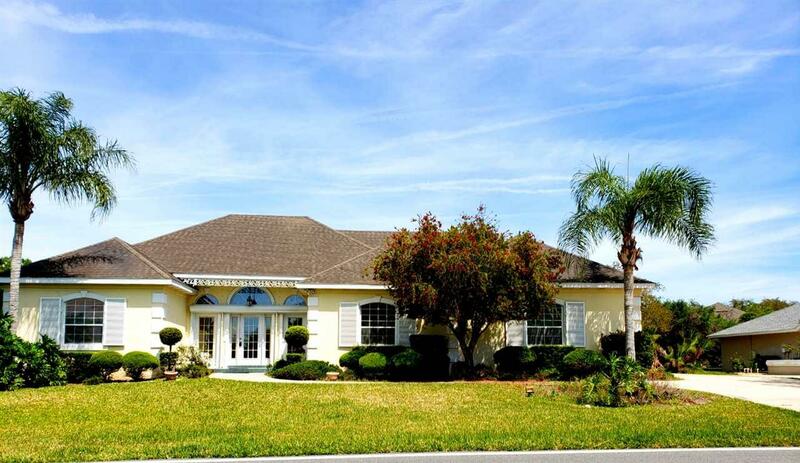 Beautiful 5 Br, 4 bath in one of the finest residential communities on the island. Lease this fully or partially furnished or unfurnished. 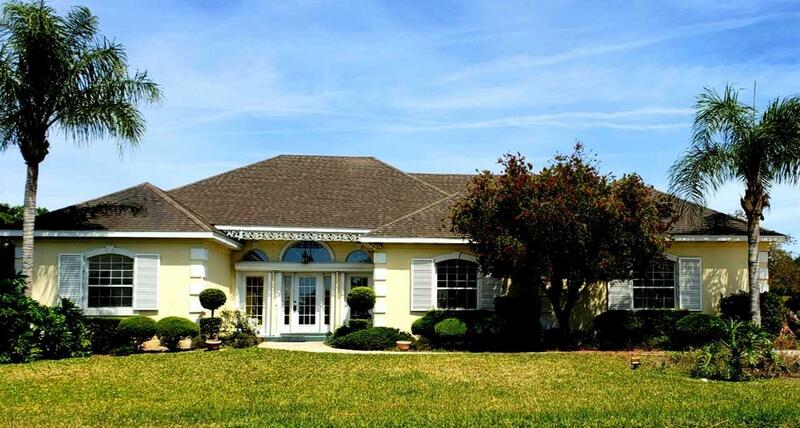 Currently the only rental available in the highly desirable Marsh Creek Subdivision. Golf and country club memberships available. 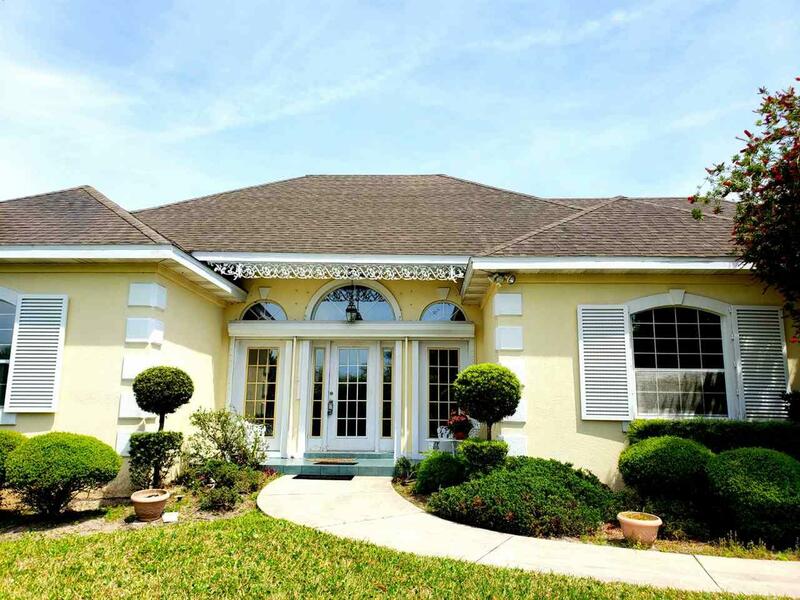 Home features large living room with high ceilings, formal dining room, breakfast area, large screened pool/patio area, over-sized 2 car garage with large overhead storage loft. Master has large walk-in closet plus a Jacuzzi tub. This fine home is Super EZ to show. Simply call listing agent for both gate entry and lock box code. Tenant must agree to abide by HOA rules and regulations and pass the background check. . New upgrades include new A/C unit on the 4 bedroom side of the home, 3 Kohler commodes, pool pump & filter.